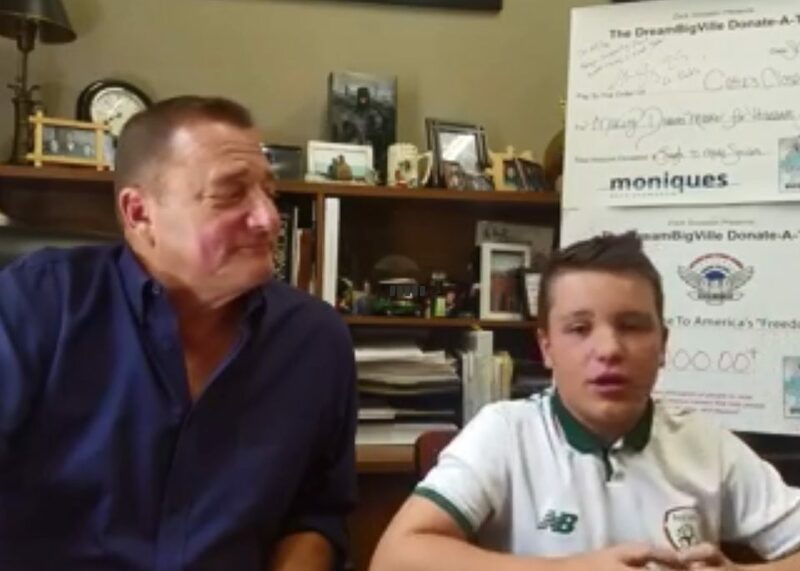 As much of New England digs out from the Blizzard of 2015 I wanted to take this opportunity to share some very exciting news with our Monique’s Community. Last week was the big KBIS Trade Show in Las Vegas. The show was very well attended and it gives those in the industry the opportunity to view the latest kitchen & bath products, designs & trends along with reacquainting & meeting all of the very best manufacturers, representatives, architects, design firms & our peers from around the country. This year was no different except as many of you may know, Monique’s was chosen as one of the finalists in our category for the very 1st KBIS Innovative Showroom Award. For the first time ever, KBIS honored the country’s top kitchen and bath showrooms with its inaugural Innovative Showroom Awards. 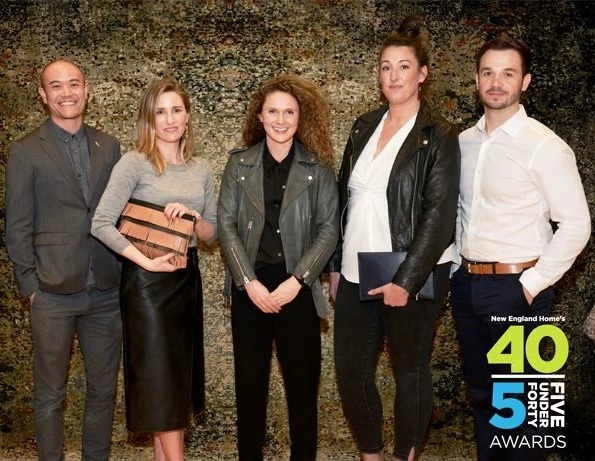 These awards were created in partnership with the Hearst Design Group (Elle Décor, House Beautiful and Veranda), to honor retail showrooms, serving the kitchen and bath industry, who deliver an excellent experience at the point of purchase. Showrooms were judged on their innovative, unique and interactive showroom design. More than 127 showrooms entered this year’s competition. KBIS, in conjunction with the National Kitchen and Bath Association (NKBA) is an inspiring, interactive platform that showcases the latest industry products, trends and technologies. KBIS is the voice of the kitchen and bath industry and has been for 50 years. The KBIS Innovative Showroom Awards were presented on January 21, 2015 at the Las Vegas Convention Center. 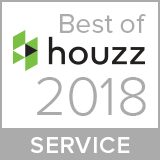 We at Monique’s are very proud and honored to have won this prestigious award, particularly as it comes on the heels of having been chosen by the DPHA (Decorative Plumbing Hardware Association) as their national Showroom of the Year 2014 as well as winning the Houzz 2014 Customer Satisfaction Award. These awards are extremely special to us as we are being recognized and celebrated on the national kitchen & bath scene. 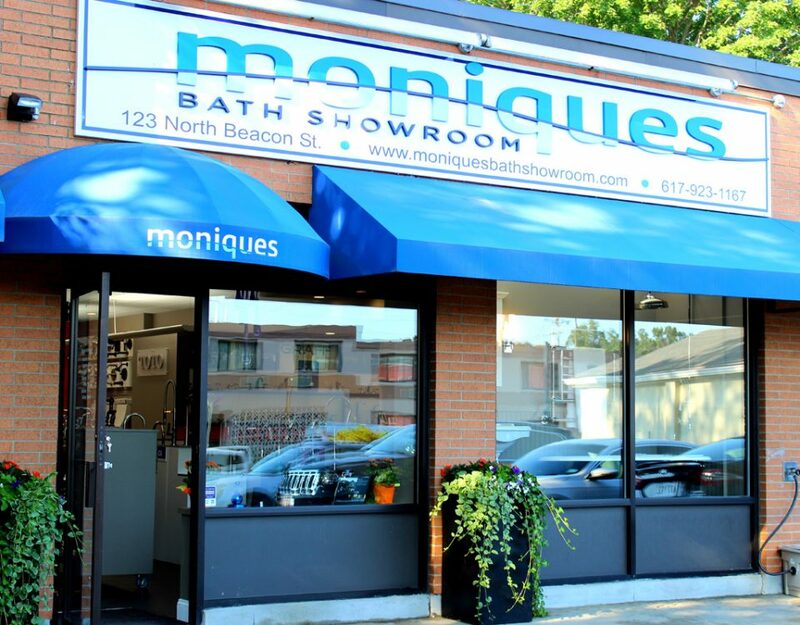 We are a single showroom in a very large pool of showrooms across the country yet we are being recognized for all of the things that our team at Monique’s lives by every day; Exceptional Customer Service, Innovative Displays that show new & changing product in a way that is comfortable & flows for our customers and experienced sales staff that utilize their collective expertise to help guide our clientele in what can otherwise be a very overwhelming process. Our marketing outreach via the internet has enabled us to bring many new customers to the Monique’s showroom as well as to keep open the lines of communication with our existing and growing client base through the use of social media, blogs such as this piece which keeps people informed as to what is happening at Monique’s, the industry and with new products, etc. Our team is second to none in this industry and it is both flattering and humbling to be recognized for our hard work. We are very aware however that without our valued customers we are nothing. With all of the showroom options in the marketplace, we are so thankful that you all continue to support Monique’s in all of the ways you do. From the bottom of our hearts… THANK YOU SO MUCH!